Fun Family Night in the Park! 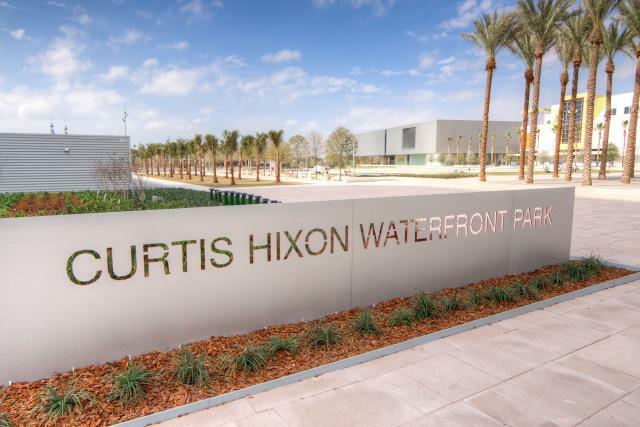 As a Tampa local and mother of two, I LOVE, LOVE, LOVE the new Curtis Hixon Waterfront Park in downtown Tampa. We visit the park frequently to play, but am excited about visiting during some of their upcoming events...such as the one this Saturday. On May 22nd, "The Cruisers" will be performing at 7 p.m. They are the U.S. Navy Band&apos;s eight-piece vocal and instrumental ensemble straight from D.C. They feature 7 of the Navy&apos;s most dynamic performers. There will be a little bit of something for everyone since they play classic rock, blues, oldies, Motown favorites and top 40 hits. Who could ask for more? 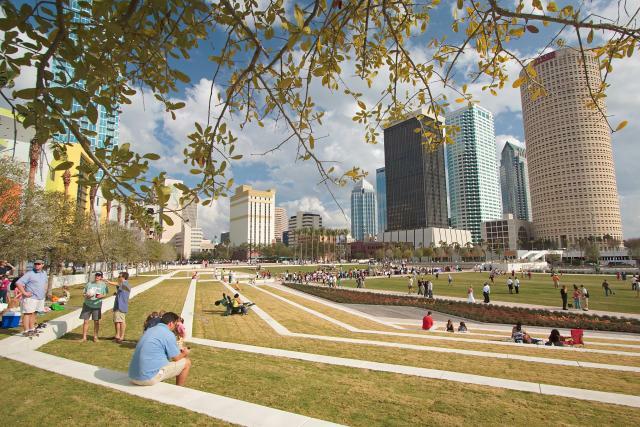 Grab a blanket or some chairs and come down to Curtis Hixon Waterfront Park. There will be concessions available. Stay tuned for more Tampa Bay events and concerts.